Genevieve Shiroma was recently sworn in as a commissioner on the California Public Utilities Commission (CPUC) at a ceremony in Sacramento. Gov. Gavin Newsom announced Commissioner Shiroma’s appointment to the CPUC on Jan. 22. Before joining the CPUC, Shiroma served as a member of the Agricultural Labor Relations Board. She has served on the board since 1999 and as chair since 2017, from 2011 to 2014 and from 1999 to 2006. From 1990 to 1999, she was Chief of the Air Quality Branch at the California Air Resources Board and was an air quality engineer from 1978 to 1990. From 1999 to 2018, Commissioner Shiroma was the elected director of Ward 4 of the Sacramento Utility Municipal District (SMUD). Shiroma holds a Bachelor of Science degree in Materials Science and Engineering from the University of California, Davis. 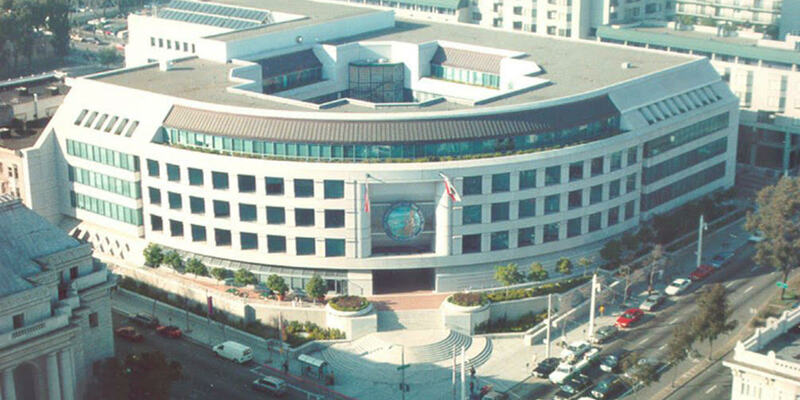 CPUC commissioners are appointed for six-year terms and require Senate confirmation. Commissioner Shiroma was appointed to fill the commissioner seat vacated by former Commissioner Carla J. Peterman. Her term expires at the end of 2024. Shiroma sworn in as commissioner on California Public Utilities Commission, by Kevin Randolph, Daily Energy Insider, February 5, 2019.